Sign Up and Save with our Black Leather & White Musk Subscription! 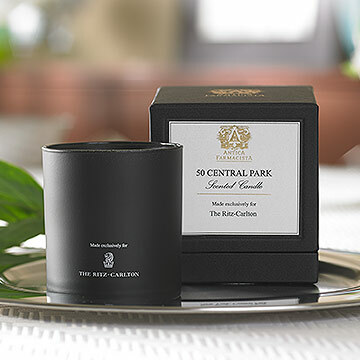 You will receive The Ritz-Carlton's Black Leather & White Musk every month. You may cancel at any time. 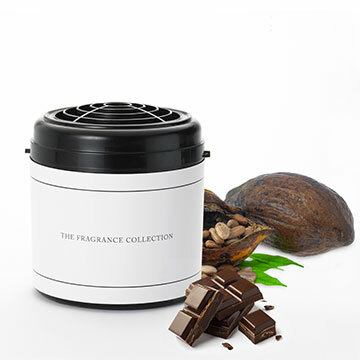 Experience the rich redolence of Black Leather & White Musk that will entice your senses. This scent blends the warmth of black leather and suede with the spice of black pepper, patchouli and musk, balanced perfectly with fresh bergamot and lemon. 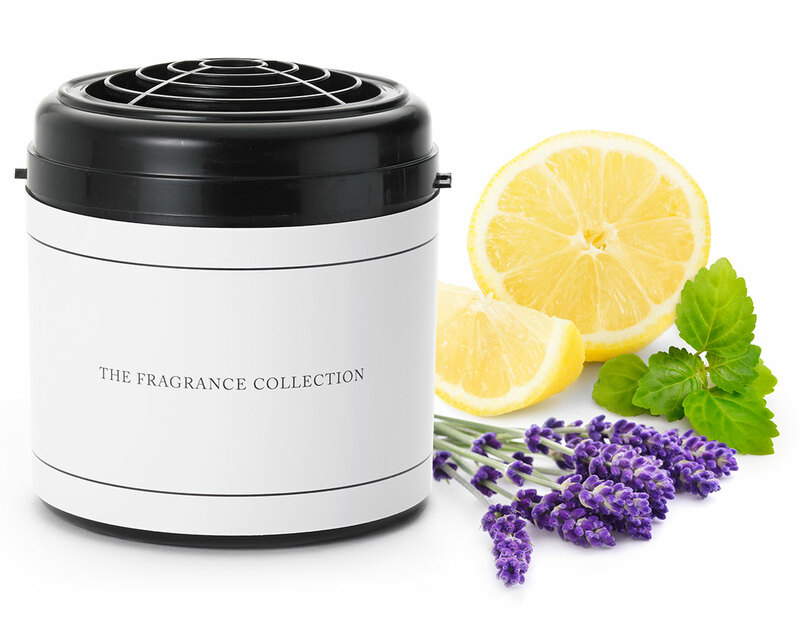 Diffuse this fragrance through your Ritz-Carlton scent system and indulge. 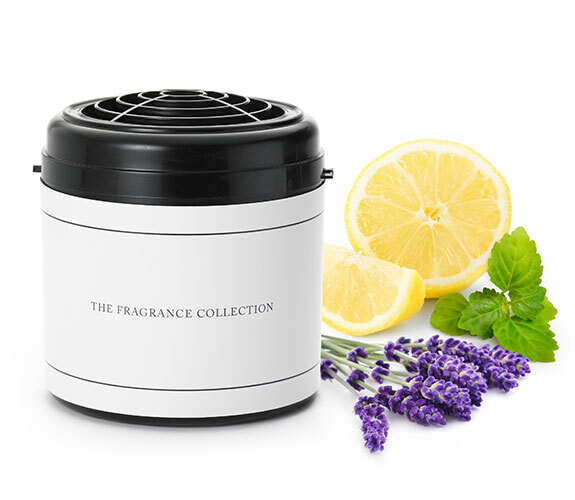 Fragrance notes of black pepper, lemon, lavender, patchouli, black leather and white musk; Innovative dry air technology; Scent diffuser cartridge lasts approximately 300 hours; Freshens approximately 800 square feet; Requires one room diffuser machine sold separately.